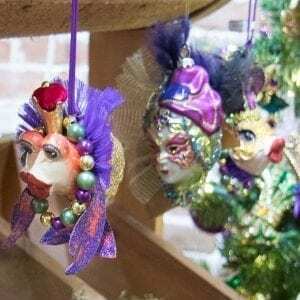 Looking for unique Galveston Christmas decorations? We have a great variety of Galveston Island ornaments as well as nautical and family gift ornaments! Click here to see some samples of what we carry and drop by to see them all!